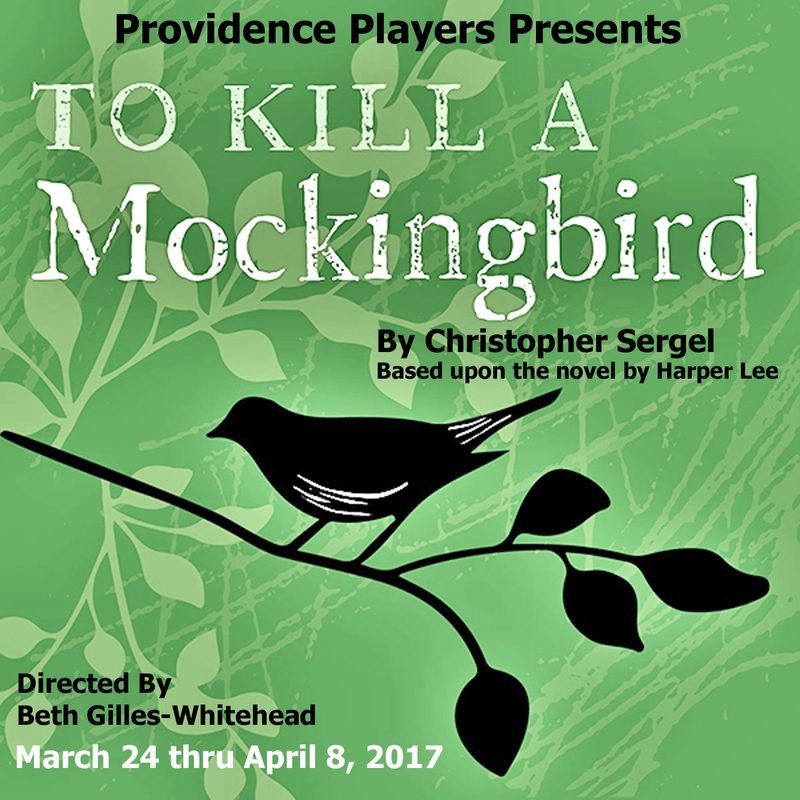 UPDATE: The Providence Players are just three weeks away from opening To Kill a Mockingbird. 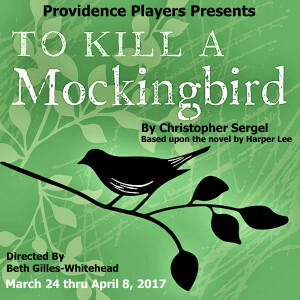 Tickets for this American classic, based on Harper Lee’s Pulitzer prize-winning novel and one of the best loved stories of all time, are selling as quickly as any show in Providence Players history. There are still great seats for all performances but now is the time to purchase tickets for the best possible seat selection. Maycomb, Alabama begins to take shape on the Providence Players stage. Another outstanding PPF set design by Patrick David. “To Kill a Mockingbird” on stage at the James Lee Community Center Theater 3/24 thru 4/8.